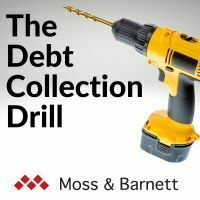 Moss & Barnett and Tony Dorland are pleased to present the blog series, Tower Law Update. 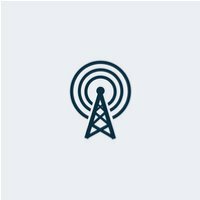 Tony summarizes recent judicial cases and legislation related to the contracting, zoning, environmental review, constructions, and operation of wireless antennas, towers, and facilities. 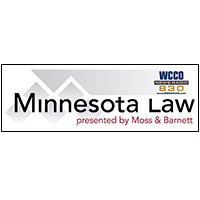 From May 2008 through October 2012, it was the distinct privilege of Moss & Barnett to partner with WCCO Radio every Saturday morning to present news and information about a wide variety of legal issues and current developments in the law, as well as introduce various organizations and people important to the Minnesota legal community. After more than four years and over 200 episodes, we decided to send Minnesota Law into reruns. We salute WCCO Radio for inviting us to join their family of broadcasters and send a very special thanks to our listeners for tuning in and allowing us to be a part of their Saturday mornings. Podcasts of all of our shows can be found here, as well as on our attorney bio and practice area pages. Thanks for listening! Click here to read "Reflections on Minnesota Law, Presented by Moss & Barnett," written by our Minnesota Law host, Thomas J. Shroyer, and published in our Winter 2013 Firm Newsletter.